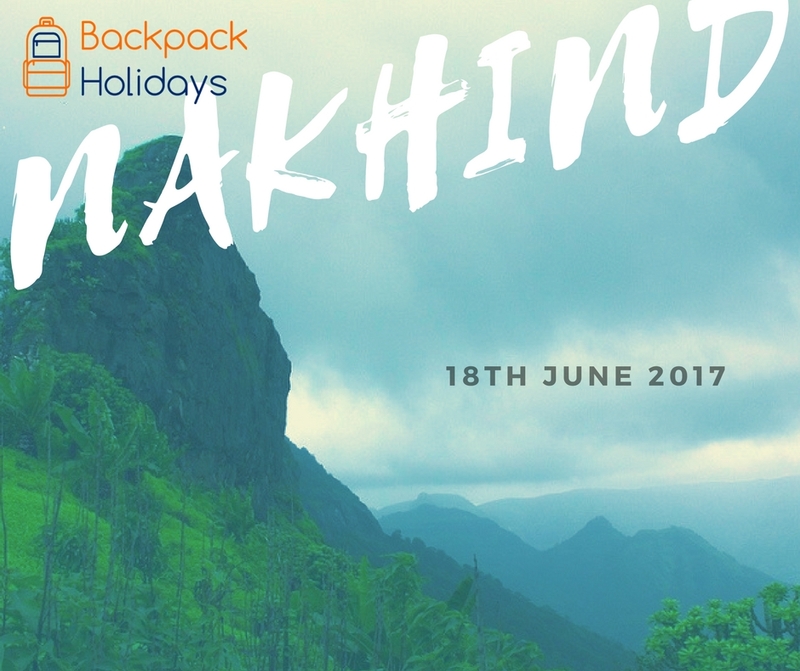 Nakhind is a lesser known trek and hence on our list of monsoon treks. Nakhind is for people who want to kick off trekking in monsoon with an easy to medium grade trek. Following to Nakhind we would be going for proper medium grade treks. Talking about Nakhind, 2-3 hours of easy trek from base village bedis will bring you atop. On top there is a needle hole kind of peak. The view from Nedhe (Marathi word for Needle hole) is mesmerizing. You get to see matheran range, chanderi, haji malanggadh. On one side is panvel area and the other side is central line.